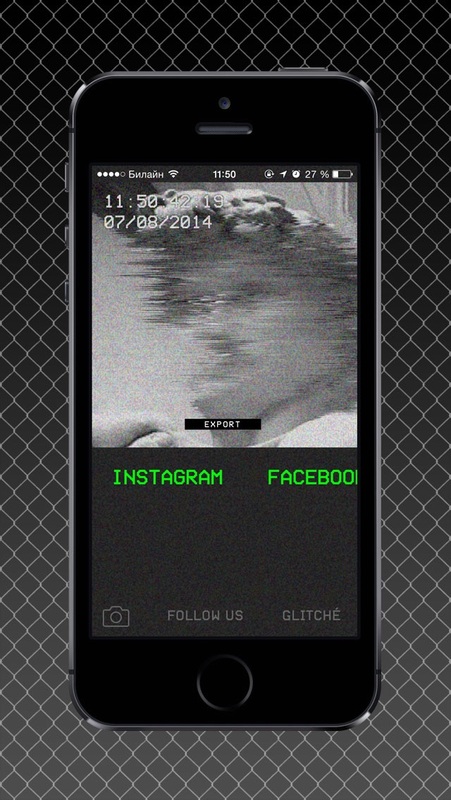 From the creators of the legendary Glitché App — www.glitche.com SLMMSK is a first realtime antiselfie app. Transform your selfies into works of art. 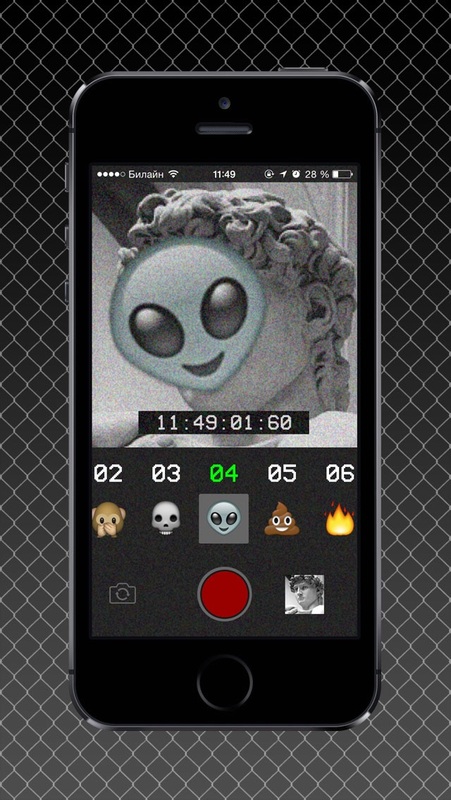 • Real-Time face detection • Custom designed interactive filters • Beautiful visual effects such as VHS, Pixelization, Color Shifting and Inversion • Camera Timestamp • Instant sharing to Instagram, Facebook, Twitter and more Visit our website: www.slmmsk.com Please use #slmmsk hashtag. it says theirs an error to save to my phone ? The app does not save the image, says thir is error, you must fix it, the app need update its been 4 years from last update its really cool app,do something. Awesome app but seriously no update in 3 years? This app could go so much farther! I really enjoy the effects but wish there was an option to remove the watermark as well as an update. What language is it in? It won’t even use photos from my gallery to edit something. this app is really good but the thing is you can’t add videos on to it. And it’s difficult to find Support. Their Glitche app is cool but this must be getting ignored. It opens up to a page in a foreign language and doesn’t go anywhere.